ร้าน Le Grand Blue เกาะพีพี 0.20 Km. tonsai seafood restaurant 0.46 Km. Ao Loh Dalum 0.47 Km. 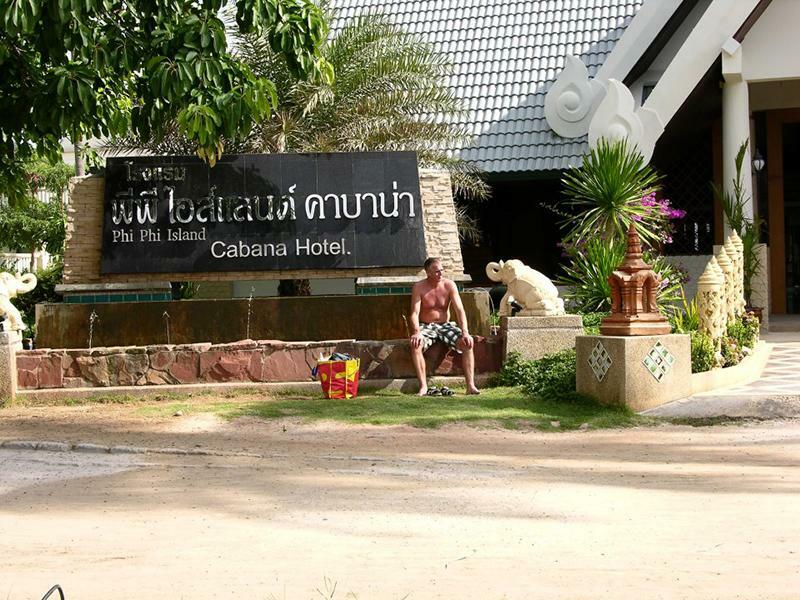 Koh Phi Phi Don 0.56 Km. 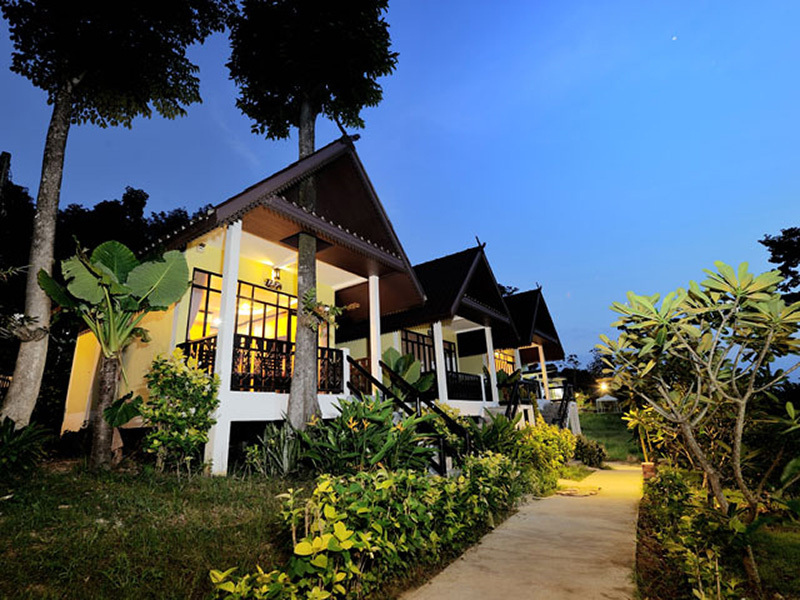 Yong kasem Bay 0.91 Km. 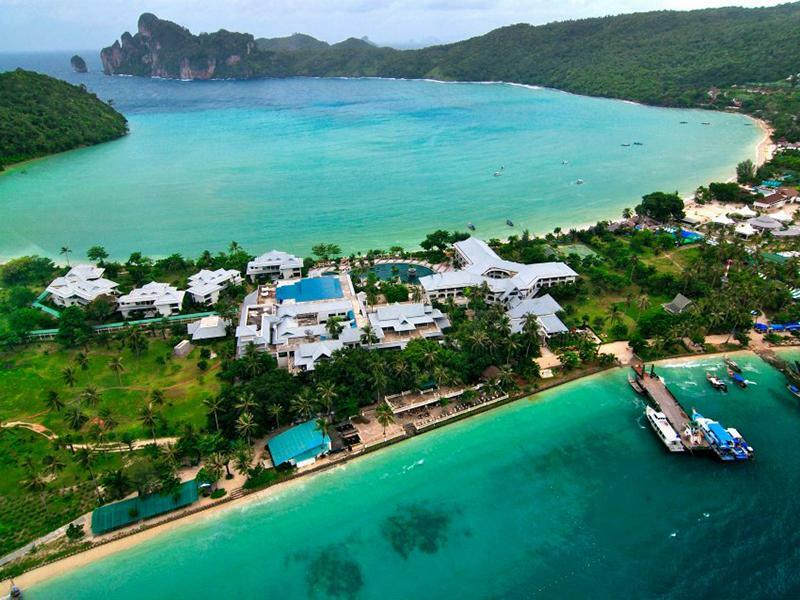 Phi Phi Island View Point 1.27 Km. Phi Phi Le 4.73 Km. Laem Tong Beach 5.50 Km. Wai King Cave 5.96 Km. Loh Lana Bay 6.29 Km. Koh Bida Nok and Koh Bida Nai 8.95 Km. Koh Mai Phai Bamboo Island 9.09 Km. 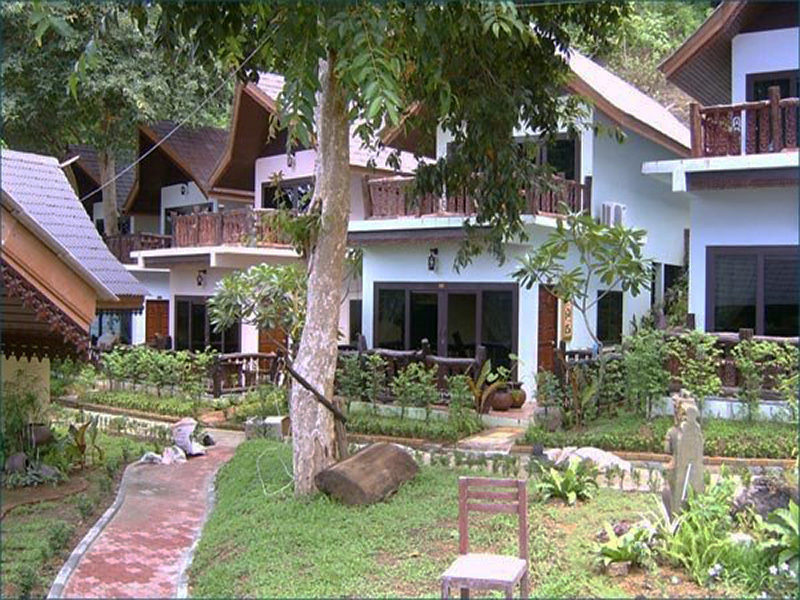 Phi Phi Island Cabana Hotel is hotel is fully air-conditioned. 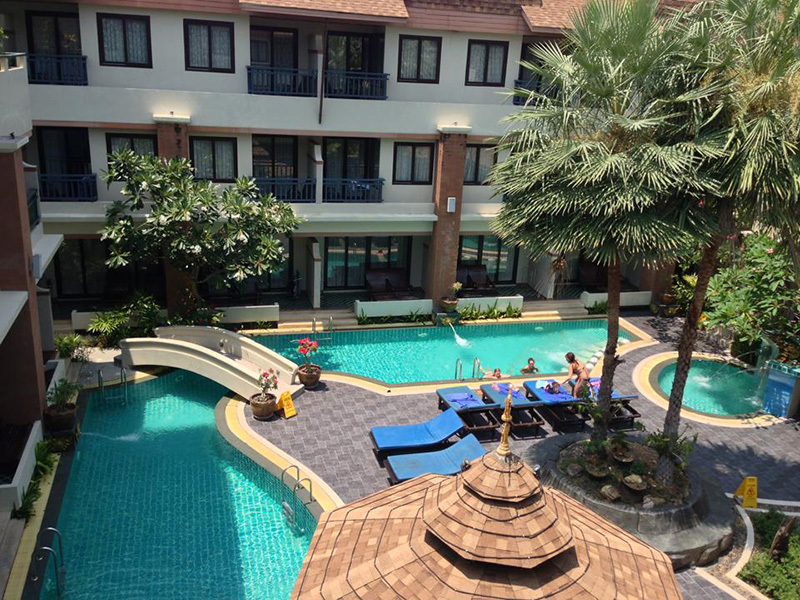 It comprises a total of 6 contemporary buildings housing 164 guest rooms and suites. 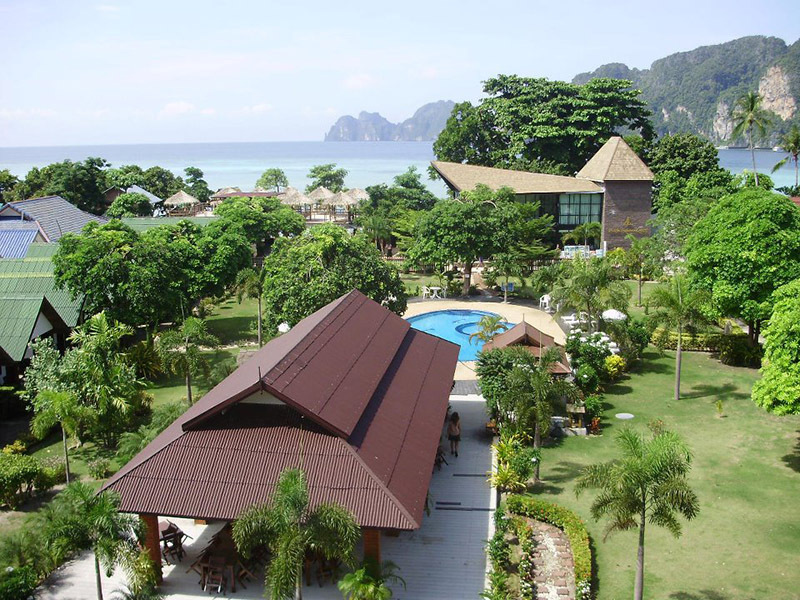 The resort is happy to arrange popular activities for guests, such as scuba diving or fishing - all in the Phi Phi Island National Park, which is located nearby and is a haven of natural tranquillity. 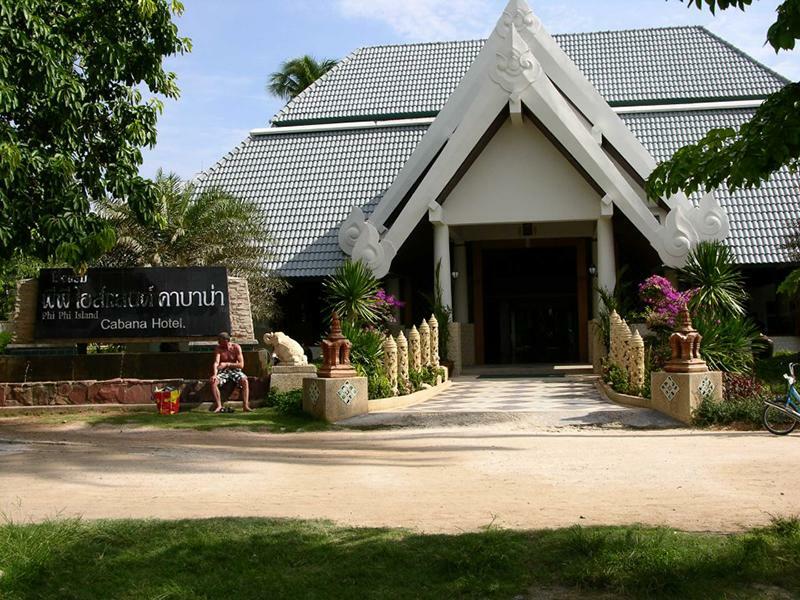 Phi Phi Island Cabana Hote	l is the ideal place for a holiday with a difference. 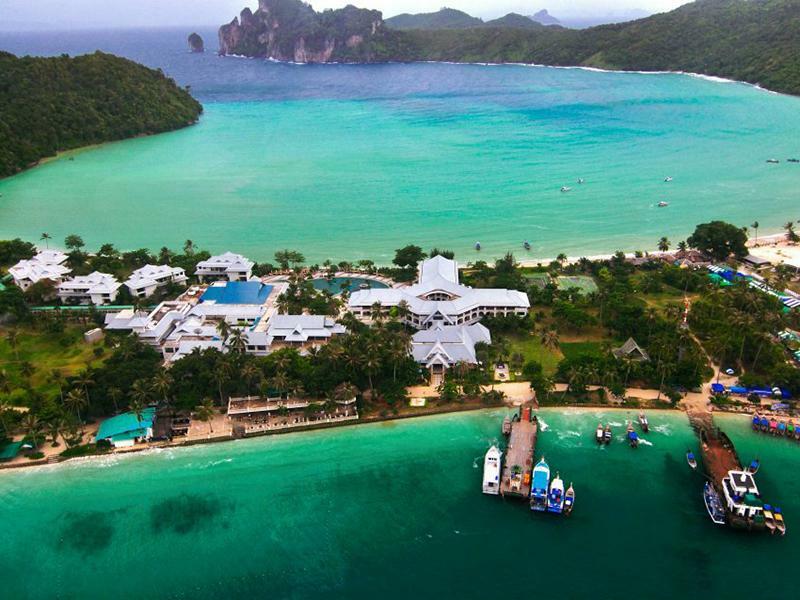 The establishment is located on 18 acres of prime land, nestled between Ton Sai Bay and the Loh Dalum Bay, and also lies close to Phi Phi's pristine beaches and Phi Phi Island's national park. 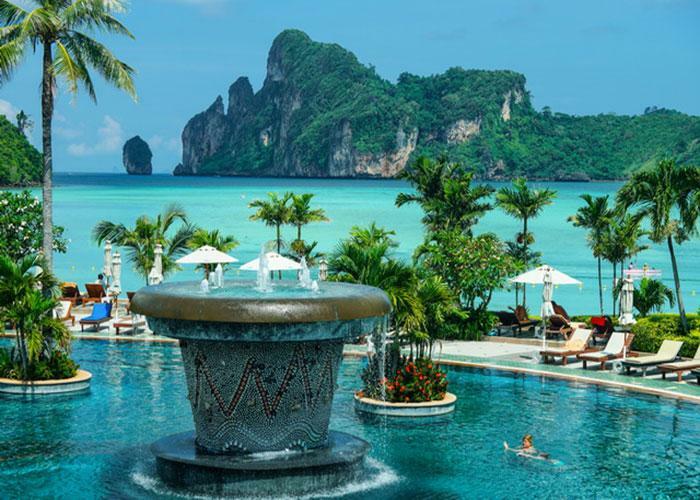 Phuket International Airport and Krabi Airport are both around 90 minutes from the accommodation. 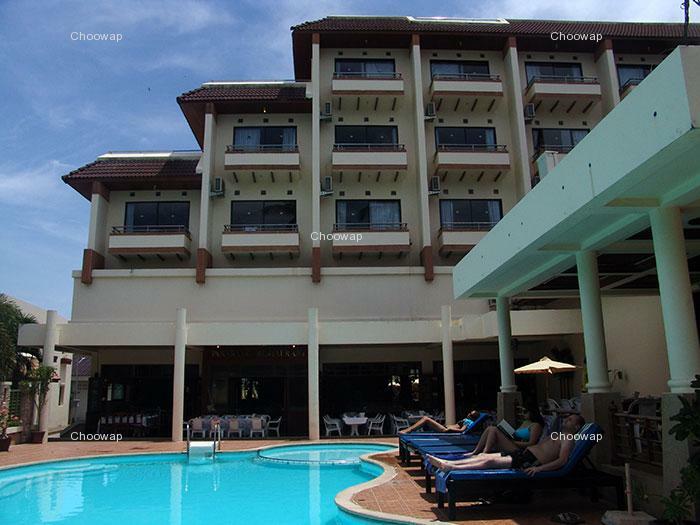 The hotel will impress with its superb selection of cuisine. An American breakfast is served each morning and an Asian buffet is also available. Lunch and dinner can be enjoyed from the set menu. read more..
bequem zu bereisen auf der Insel, schönes Hotel, freundliches Personal. Zimmer ist in gutem Zustand. Ich blieb im Februar für 2 Tage.